We Professionally Fix Broken Garage Door Springs in All Of Northwest Indiana. These days, a lot of people like to take on projects themselves instead of calling a service company to do it for them. Do-it-yourself projects are often fun, and you get a sense of satisfaction when the job is completed. In addition, you can also save some money by doing it yourself. There are a lot of projects that most people can figure out how to do without calling a service company, but there are other jobs that are just best left to the professionals. If your garage door isn’t working properly, you might be tempted to try to figure out the problem yourself and then try to fix it. Maybe you figure you can give it your best shot, and then if it doesn’t work out you can always call a professional. That might sound like a good idea in the beginning, but it could end up costing you more in the end if you make the problem worse. Money isn’t the only issue to consider, either. Garage doors are large and heavy, and they have many moving parts. That means the risk of injury is real, especially if you’re not really sure what you’re doing. Combine all of those factors together, and it just makes sense to call a professional garage door company if you have broken springs or any other type of problem. 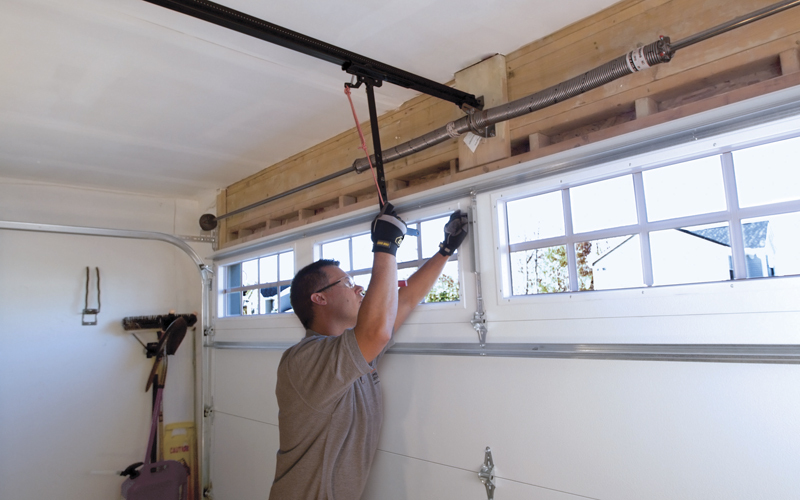 When it comes to broken springs on your garage door, you don’t really want to mess around with them. They can cause a lot of injuries, and they can cause you a lot of unnecessary stress. It might seem like you can save yourself some money, but in the long run you’ll probably just give yourself a big headache. When you call Affordable Garage Door Inc., you will always get reliable and timely service. We promise to do our best work every time. 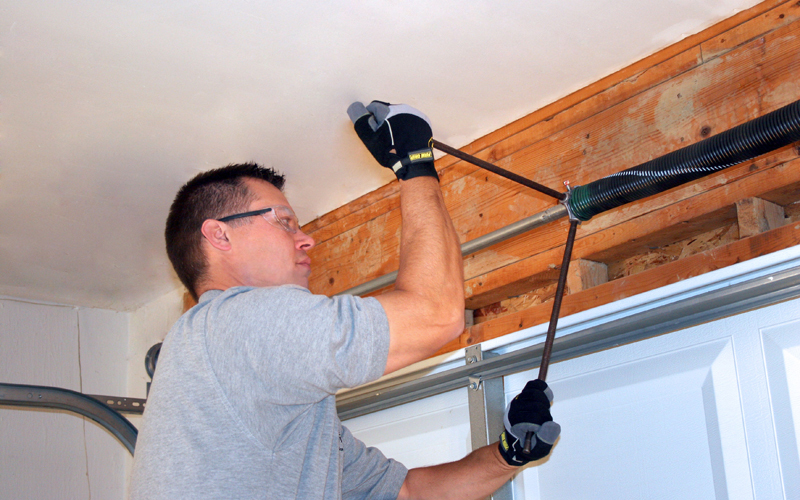 Our certified and professionally trained technicians know how to handle even the toughest broken springs, or any other type of problem you’re having with your garage door or garage door opener. At Affordable Garage Door Inc., we understand that you don’t want to deal with a residential or commercial garage door in Merrillville or surrounding communities that doesn’t work. We also know that you don’t want to pay a lot of money to get a garage door problem fixed. That’s why we provide honest service at a fair price, without hidden fees and extra charges. We want to be your garage door company in Northwest Indiana, and we want you to be able to trust us and rely on us whenever you need garage door service. Your satisfaction is our goal, which is why we provide expert and quality service on every job we do. Pease click here to contact us, or give us a call to learn how we can help you. Call us at 219-696-4279, or toll free at 800-584-5845.